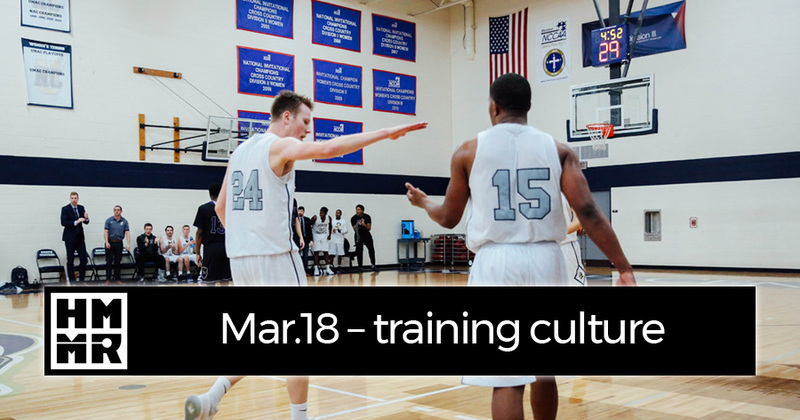 After several months of looking at training methods and exercises, for the March theme we focused instead on culture. 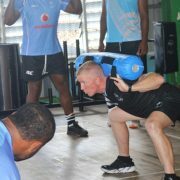 The role of culture in training cannot be denied, but while we acknowledge its importance, we rarely look at the topic in much depth. We hoped to change that this month by bringing together new input from John Pryor, Chris Gallagher, Vern Gambetta, Jonathan Marcus, Steve Myrland, Nick Hill, Craig Pickering, Nick Garcia, Clay Erro and more top coaches. Links to all the new resources, as well as some greatest hits on the topic from our archives, are included below. In reviewing all the new material again last weekend, I also pulled together a few key points from a month of discussing culture. The culture of the community at large, influenced by geography, religion, history, and other influences. If you want to be a great coach, you can’t just stop at the first layer. You have to dig deeper. 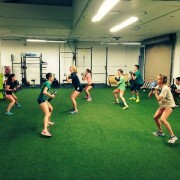 Just like good training plans must be individualized, so must team culture. Good culture is not a cookie cutter than you can just apply to your team. Each team will require a different solution. 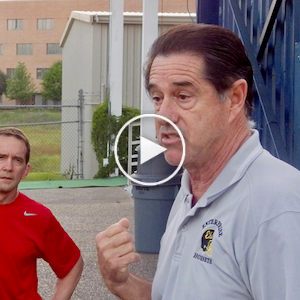 Sometimes as a coach you will have to change yourself, sometimes you will have to change the athletes, and sometimes you will have to change the training, as John Pryor explained in detail this month. Keep your eyes and ears open so that you can react accordingly. The final point came was best summarized in yesterday’s podcast with USC coach Dan Lange: “better strong people make better stronger athletes.” If you build a strong culture, results will not be far behind. Build an environment where athletes are passionate about what they do and how they do it, and it is hard to fail. Rather than focusing on whether an athlete should do 4 or 5 repetitions, think of ways you can improve your team culture. That will have a bigger impact on performance. GAINtalk 3: Team building (with Clay Erro) presents a practical philosophy to team building and guidance on how to put it in place. March member hangout: fixing culture exchanges ideas on how to improve team culture and where to start. GAINcast 108: Counterculture (with Steve Myrland) on when you need to go your own way. HMMR Podcast 145: Culture shock (with Nick Hill) on adjusting to new surroundings. 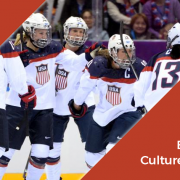 HMMR Podcast 144: Inside the Games (with US Ski & Snowboard) on instilling a high performance culture in non-traditional sports. HMMR Podcast 148: Coaching character (with Dan Lange) on building up character and taming ego in a team setting. The GAINcast: GAINcast 8 on culture, GAINcast 102 with Danny Kerry, GAINcast 90 with Clay Erro, GAINcast 66 with Chris Webb, and GAINcast 52 with the Carmel Swim Club. HMMR Podcast: Episode 40 on team culture, Episode 41 on team building, Episode 112 on the multi-sport winning culture at UNC, Episode 39 on strength culture with Noah Bryant, and Episode 118 on defining club culture with Benn Harradine.